The Electrolysis Clinic was started in 1978 by Brenda Castonguay. Dorothy Guitard joined the business in 1984 and a partnership between the two sisters was created. The business was started on Notre Dame Ave in Sudbury, Ontario for over 15 years. Then in 1998, the clinic was relocated to 1930 Melbourne Street. Today The Electrolysis And Laser Clinic is located inside "Simply The Best" to provided easier access and parking for clientele. Throughout the years, Brenda and Dorothy have provided opportunities to local students for co-op placements. They have donated time and sponsored various charitable and non-profit organizations through special events and fundraising. Dorothy has been a member of the Canadian Organization of Professional Electrologists (C.O.P.E.). In 1997 she belonged to the Business and Professional Women’s Club and won the “Entrepreneur Award for Partnership”. 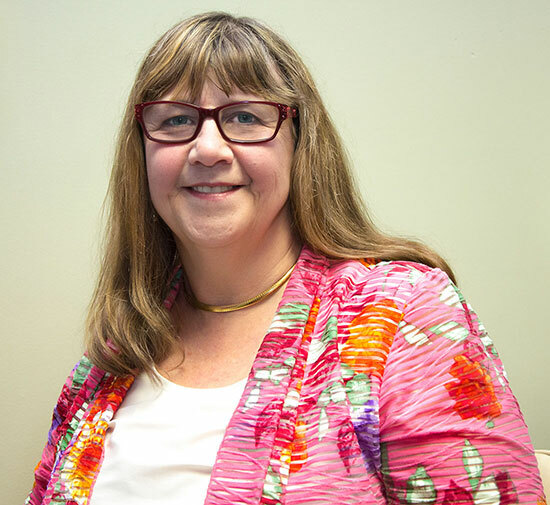 Dorothy works long and hard hours to accommodate her clientele and stills find time to upgrade her education and equipment so she can serve her clients with the latest knowledge and technology her clients deserve. 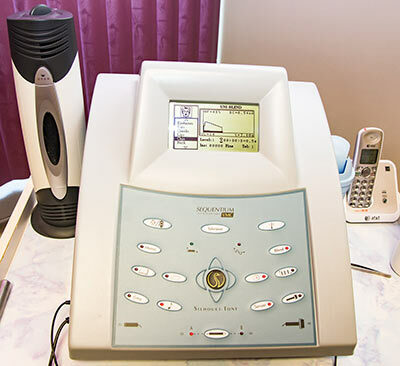 The Electrolysis And Laser Clinic has supplied quality and safe personal service to the residents of Sudbury Ontario and the surrounding area for over 30 years. Including friendly service while still providing personal privacy and confidentiality for their clients protection. Dorothy has three years experience working in a dermatologist's office. This helped her to understand the causes of hair growth and hormonal problems in a medical setting. Dorothy graduated from Business and Commerce at Sheridan Technical. Upon graduation from Ecole d’Esthetique in 1984 as an Esthetician, she began working at the Electrolysis And Laser Clinic. In 1986 she completed training in Electrolysis and Electrocoagulation at the Electrolysis Institute of Toronto. She later purchased half of the business and now co-owned it with her sister Brenda. In 1996, she became a Certified Clinical Electrologist. She enjoyed her time with the Business and Professional Women’s Club (B.P.W.) and her work with the International Committee. 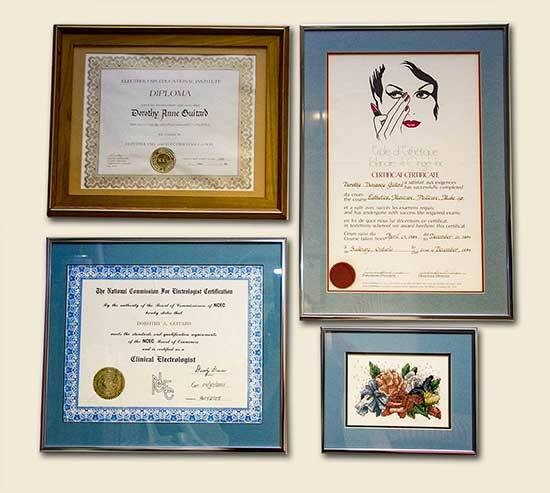 She continues to work with the standards of the Canadian Organization of Professional Electrologists (C.O.P.E.) which keeps her up-to-date on the latest developments in the Electrolysis field. 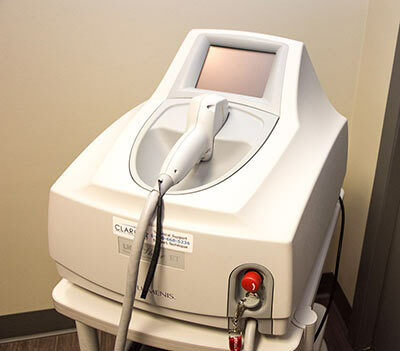 In 2001 LightSheer diode laser was introduced into the business which is specialy designed to remove unwanted hair faster. She also upgrades regularly with Dr. Renaud for the latest products for her facial treatments. When darker, coarser hair appears in places which may make you uncomfortable – like on the face, neck, abdomen, breasts, legs or underarms in women or on the shoulders, chest and back in men, it may be time to consider hair removal with the LightSheer diode laser. Click here to learn more about Laser Hair Removal and how we can help you take away troublesome hair. Electrolysis has been safely and successfully practiced since 1875 when Charles E. Michel, M.D., treated patients with a needle attached to a wire that was connected to a dry cell battery. Electrolysis is the only permanent method for hair removal available. ©2017 Electrolysis & Laser Clinic All Rights Reserved.